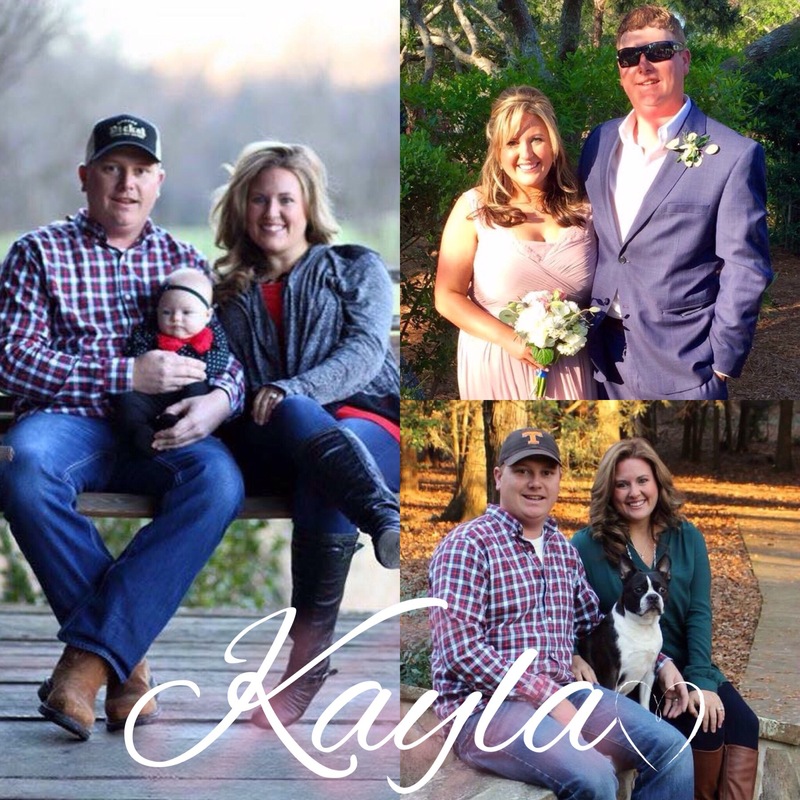 My name is Kayla, I’m 29 years old and been married to my high school sweetheart Dennis for almost five years. We have one beautiful little girl Preslee Ann who is our most precious gift from God. We also have a sweet fur baby Peyton who is still adjusting to his role as big brother to his 9 month old sister. Dennis and I had a plan….a plan for our life that went perfect for a long time. We always got what we wanted, when we wanted and we worked hard for it too! That “plan” was quickly derailed when we started trying to conceive… God had other plans. Plans that would take us on an almost 3 year journey closer to Him and each other. After rounds and rounds of Clomid, negative tests and lots of tears in between we were blessed with the most amazing baby girl and the gift of His love, mercy and grace. I’ve always prayed our journey could help inspire other women and after many prayers God has led me to each of you. Know you are not alone and your pain will become light and hope for others…..in His time! I’m so proud of you. This was God’s plan. He led you thru your troubles so that you could uplift others. Beautiful Kayla, I am so proud of you and Dennis. I know your story will inspire others to trust God with their future, whatever that journey may entail.